and evanescent of all human creations. Yet they make a lasting impact on the memory.  The idea behind the Osmothèque was to create a unique place devoted to preserving the memory of scents : a place that could inventory and round up existing perfumes and perfumes that would appear in the future, and that could trace certain great perfumes that no longer existed and bring them back to life. 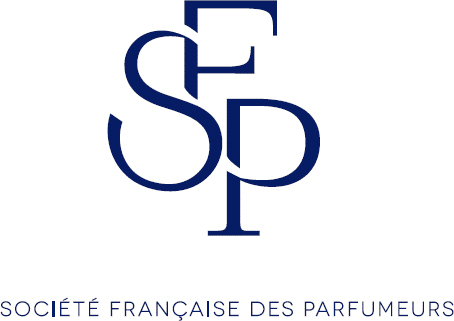 The Osmothèque came into being thanks to the confidence of its three partners: the Société Française des Parfumeurs (SFP), the Comité Français du Parfum (CFP-FEBEA) and the Chambre de Commerce et de l’Industrie de Paris Ile de France (CCI). L’Osmothèque remercie les donateurs et les sociétés mécènes. Soutenez le Conservatoire International des parfums et adhérez à la Société des Amis de l’Osmothèque.